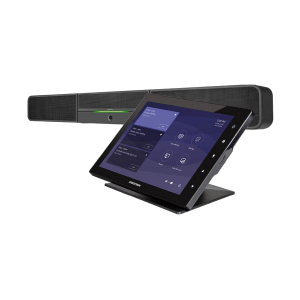 Crestron Flex – Simple. Secure. Scalable. Consistent. 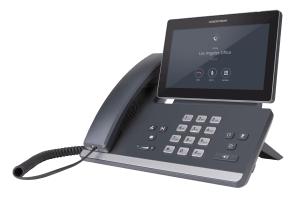 Crestron Flex supports any web collaboration application or natively run the most popular third-party UC applications. 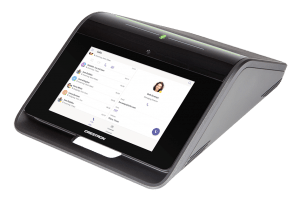 Built on the Crestron XiO Cloud™ IoT-based platform, you can deploy, manage, monitor, and evolve thousands of Crestron devices from a single dashboard. It comes in several forms, but all bring a consistent user experience. NextNext post:Philips Professional Display New Models Available! Philips Professional Display New Models Available! 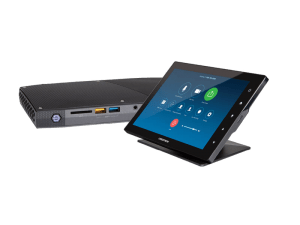 Wolfvision Cynap Core – Core essentials for collaboration & wireless presentation! © Copyright i-CONTROL Limited. All Rights Reserved. Please send us your questions . Mr . Ms . Mrs .